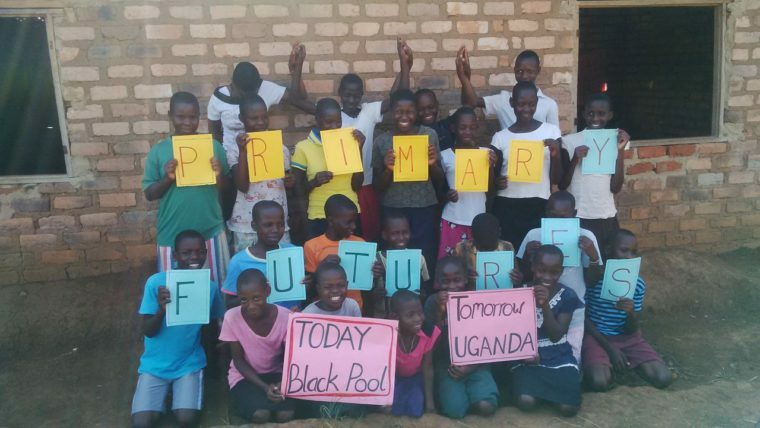 In partnership with the Good Shepherd school, based in Katwadde in the Masake District, we have launched Primary Futures in Uganda. The aim of this programme is to help motivate and broaden the children of Uganda’s horizons and give them hope that they can succeed. A particularly deprived rural area, a programme such a this is vital to encouraging the learning of young children in the area. A number of Ugandan primary schools took part in the Drawing the Future survey – see page 58 to see what careers they aspire to. 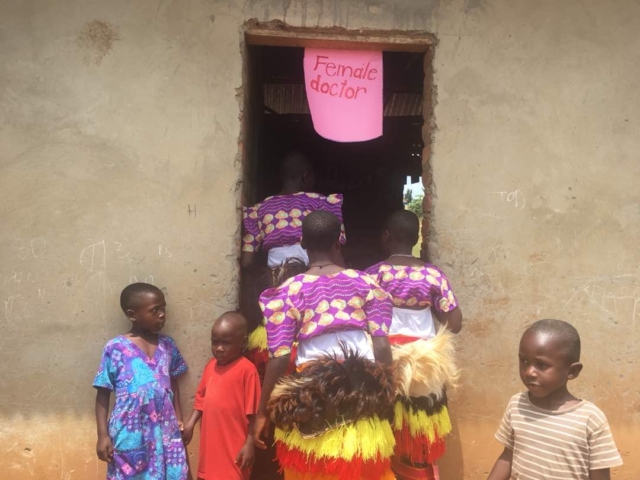 John Ssentamu the Head Teacher at the Good Shepherd school contacted Education and Employers a couple of years ago having seen a clip about Primary Futures and the impact it was having on children, especially from disadvantaged backgrounds. 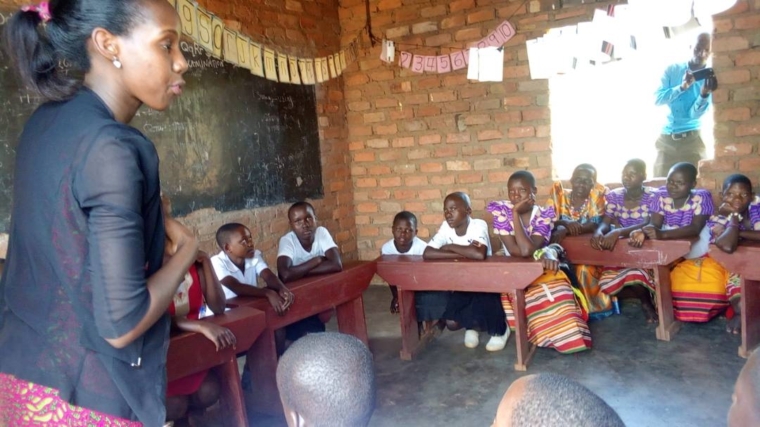 On the 10 August 2018, children in Uganda had the opportunity to meet inspirational volunteers at Uganda’s first Primary Futures event. The Good Shepherd school welcomed inspirational volunteers from the world of work. Among the volunteers was a Psychiatrist, Medical Doctor, General Practitioner, Journalist, Agriculturist, Electrician and Project Manager. The volunteers spoke to the children about their jobs, opening their eyes to exciting futures that they can aspire to. You can find out more about the launch event here and view the pictures here.